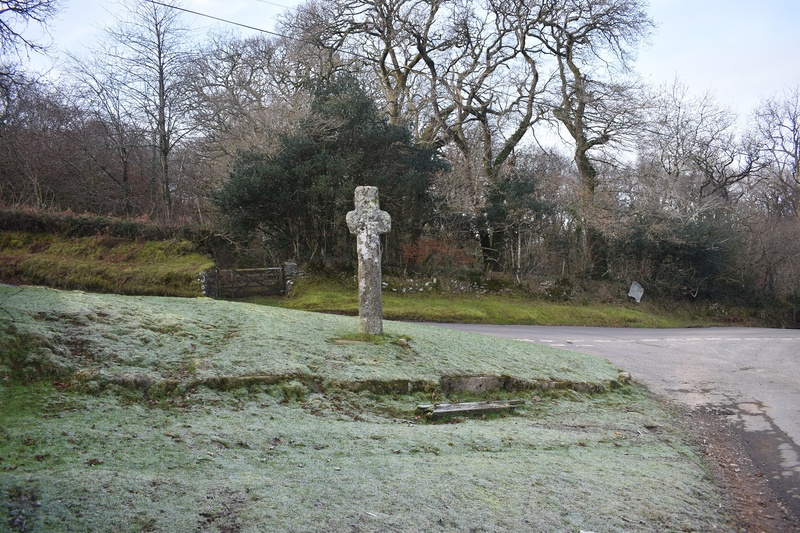 This cross sits on the side of the road between Meavy and Cadover, it is also a marker on the South Western route of the Abbot’s Way, between the Abbeys of Buckfast and Buckland. 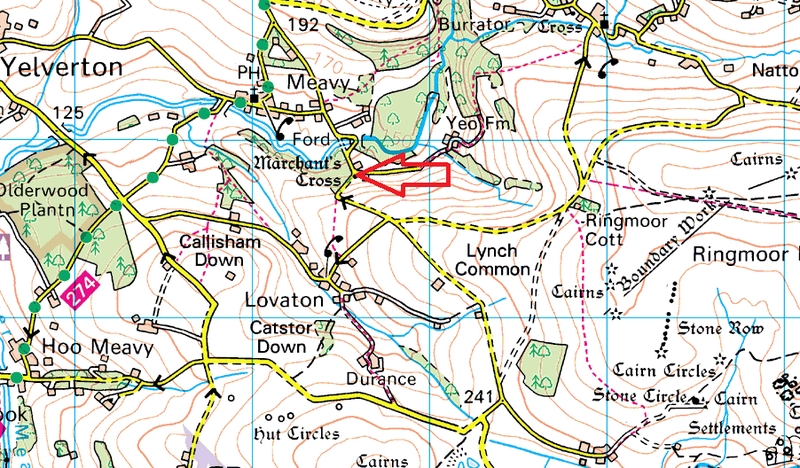 It also marks the way of the track from the Augustinian Priory at Plympton to Tavistock Abbey. 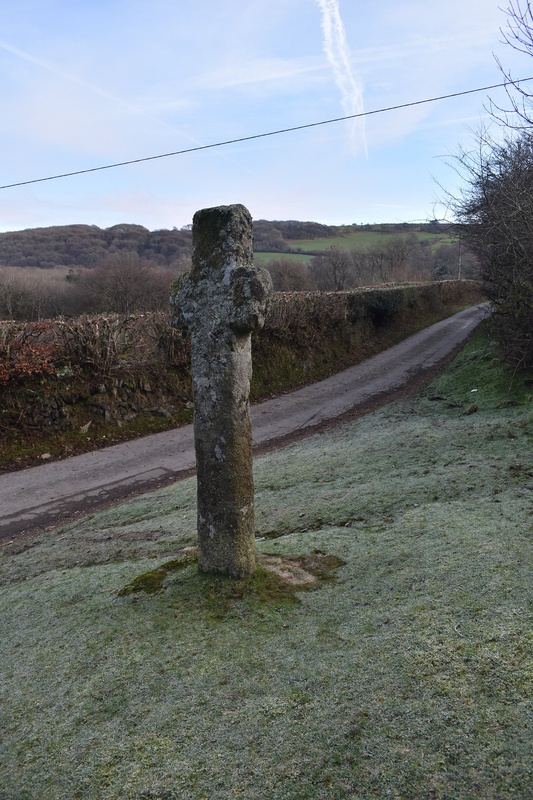 Down the road from this cross is the Marchant’s bridge over the river Meavy.